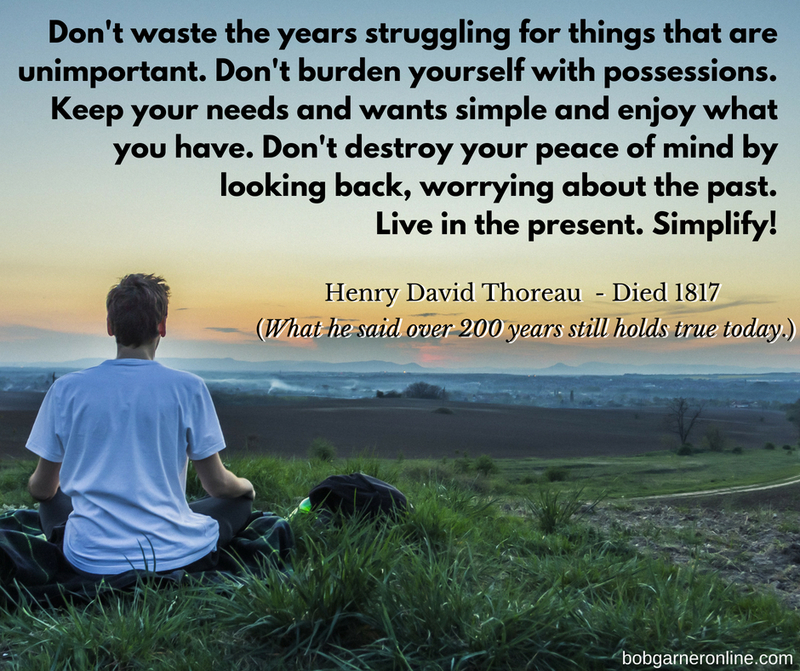 Thoreau said “Simplify” 200 years ago. But did we listen? With so many people not only in debt, suffering from bad health and bad relationships, but also popping anti-depressives like they were candy, it’s clear that we haven’t really progressed to far from our great, great grandparents. Here’s a look at how to simplify.